Whether you are looking for a condominium, a townhouse, a single family home, or a lot, Windy Hill may be just the place for you. RE/MAX Southern Shores agents can help you to buy your piece of paradise in North Myrtle Beach. 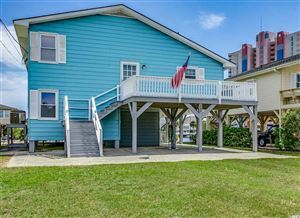 Contact us today at 843-249-5555, and we will find the perfect North Myrtle Beach home for YOU!